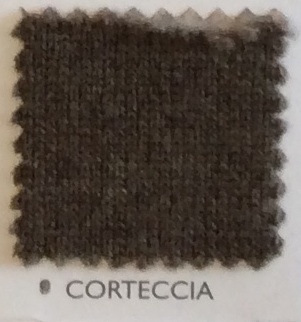 100% Italian Cashmere Yarn. Made in B.C. by Italian Artisans. 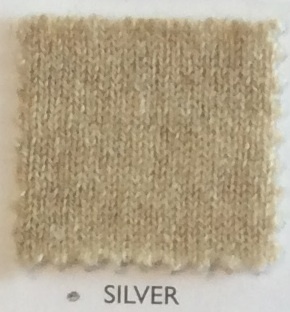 (Care instructions: 100% Cashmere. Hand wash in warm water or dry clean. All our garments are made to order. Please note your garment will be dispatched within 3 - 4 weeks following your order date. If you require your item urgently, contact our team.